Happy New Year! Get 2018 started in the Right direction! Promote & Sell! 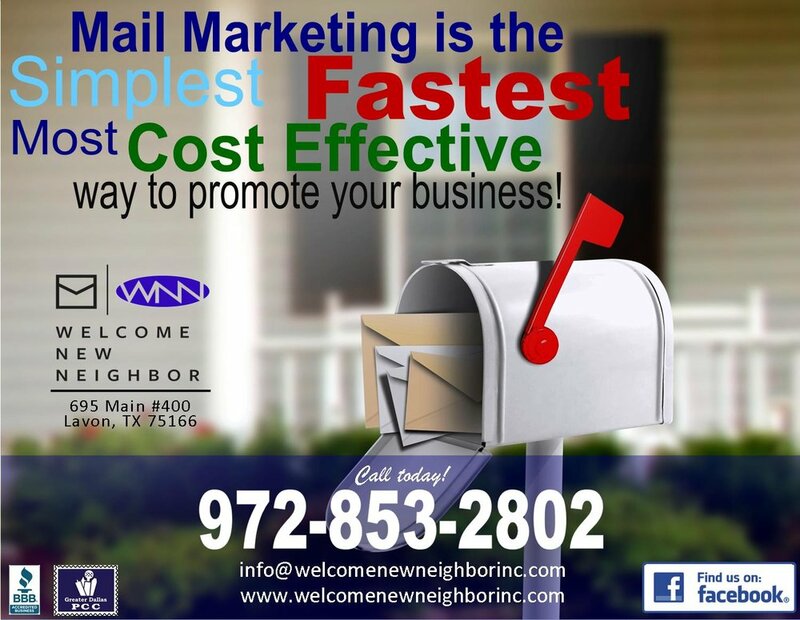 — Welcome New Neighbor Inc.
Local Area Businesses! We appreciate your business! Happy New Year!